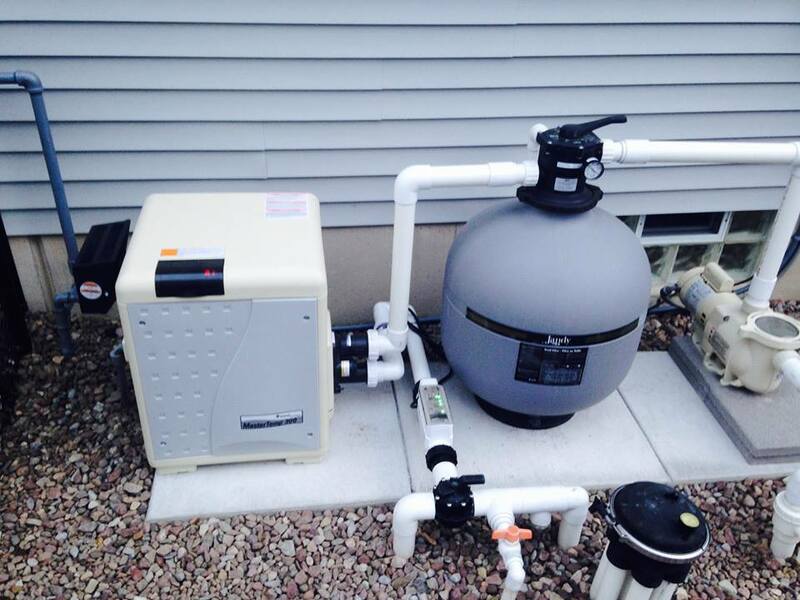 Liner Guys LLC offers a wide variety of services to upgrade your current system with new swimming pool filters, heaters, and pumps. From full system replacements to individual component upgrades, Liner Guys offers packages designed to best fit your needs. 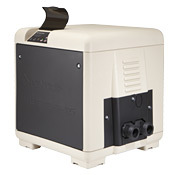 Pentair filters, heaters, and pumps are available and all come with warranties. You can view these products from the link below. Contact us today to schedule your appointment or learn more about our Pentair products and services! 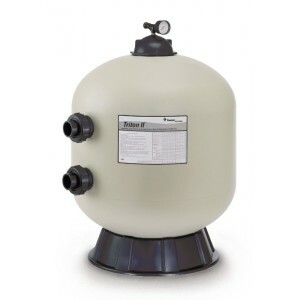 One of the most important things to maintain is your swimming pool filter. Pool Filters are an integral part of pool maintenance since they help remove debris and dirt from your pool while keeping water clean and clear. Liner Guys offers services that can keep your filter running smooth and increase the lifespan of your swimming pool. Never let the weather control your swimming pool. Liner Guys technicians are experts in maintaining and fixing pool heaters. 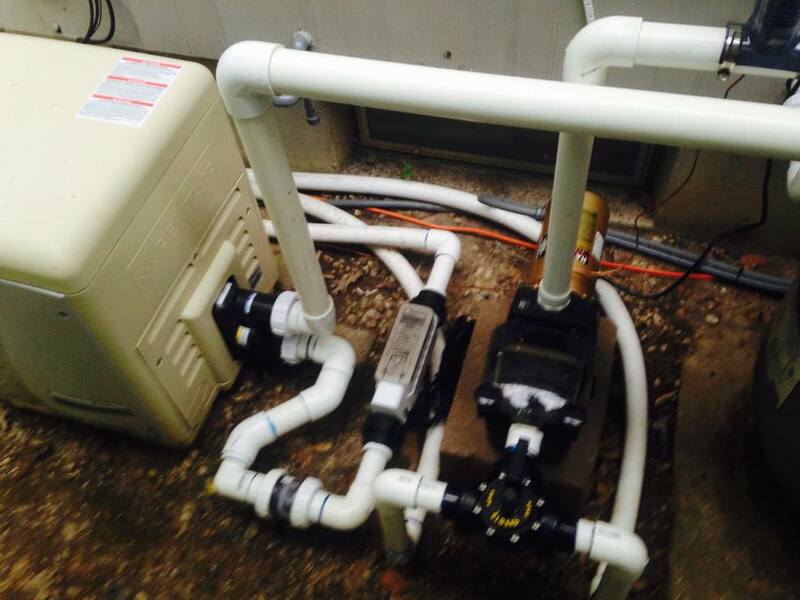 We work with most major brand products and have the technicians to fix or replace any pool heater issues. Your swimming pool is a large investment, so protect it with the proper equipment. 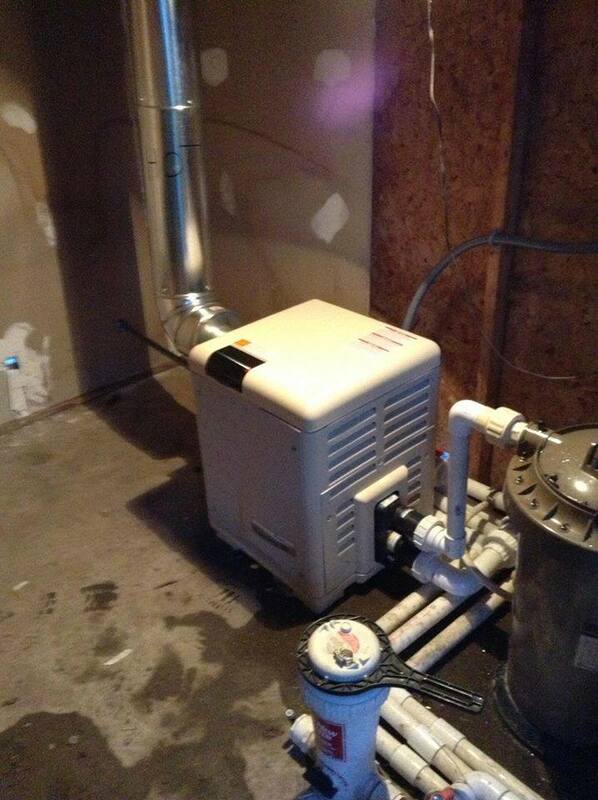 We will work with you to select a pool pump that meets your needs. 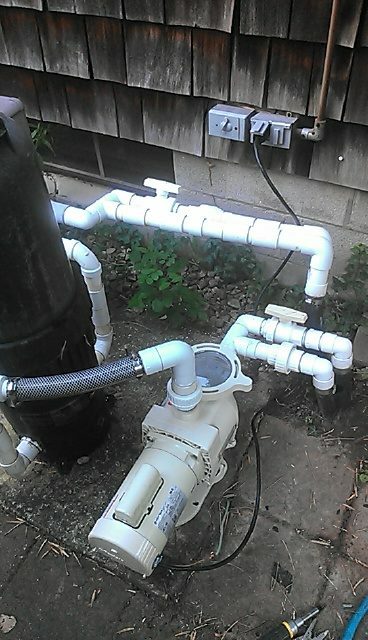 The pump regulates the heartbeat of your pool and Liner Guys can help you find the best equipment for your needs. Extensive warranties available for all Pentair products.